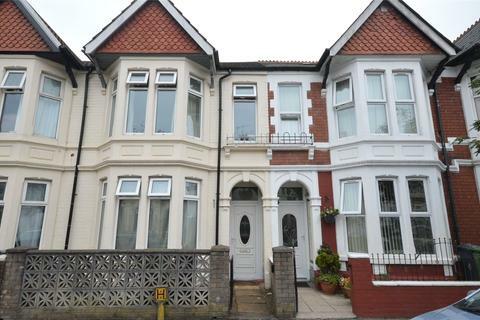 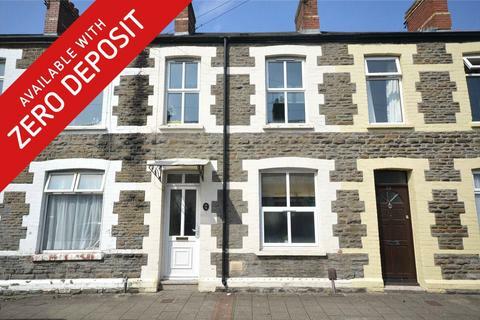 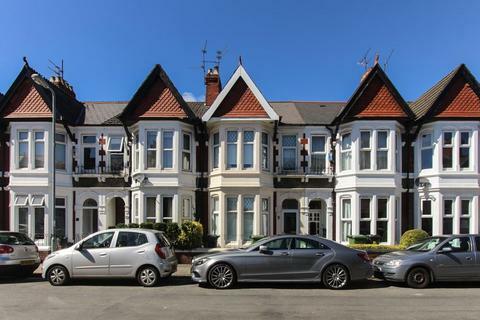 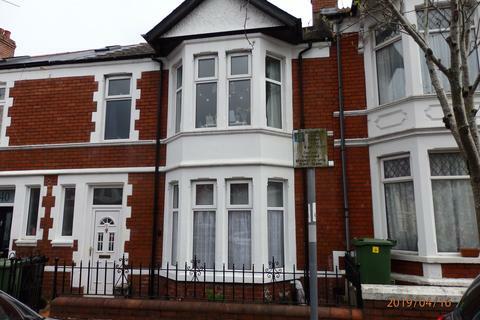 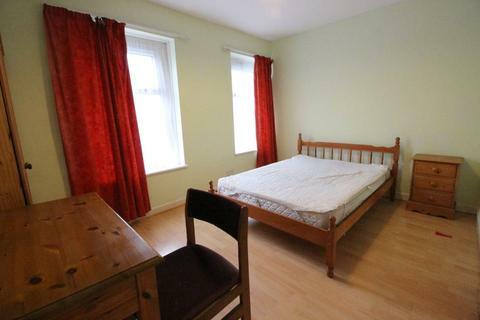 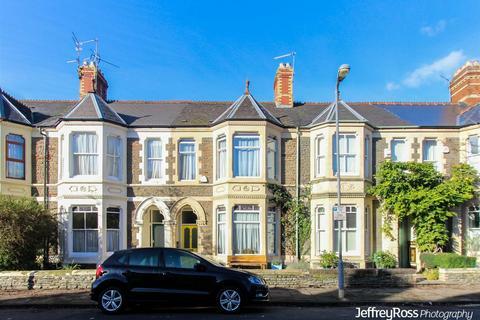 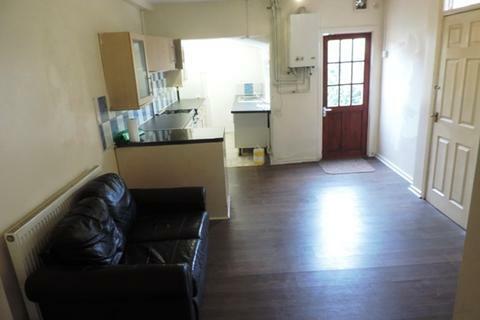 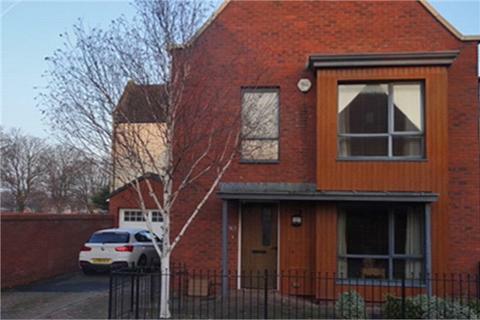 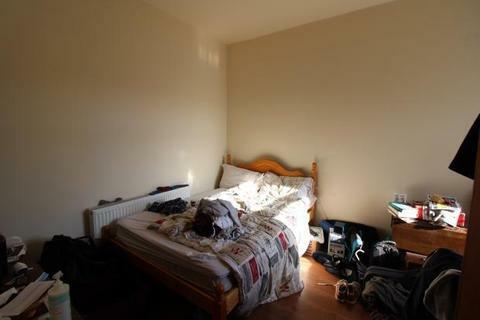 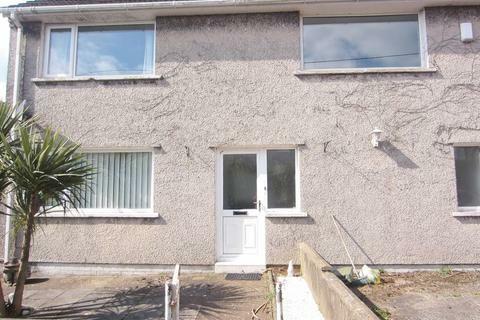 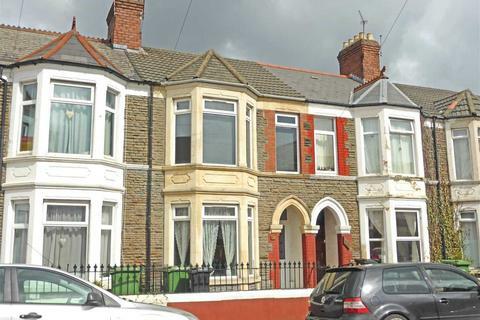 Kingly Arthur - *MOVE BEFORE 30th APRIL DEPOSIT FREE WITH A FLATBOND* Whether you're a group of students or professional sharers you cannot beat this superb condition and fantastic value four bedroom property in Splott. 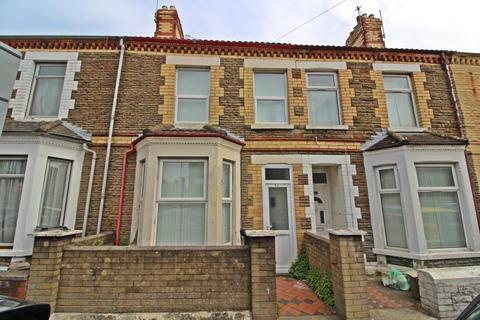 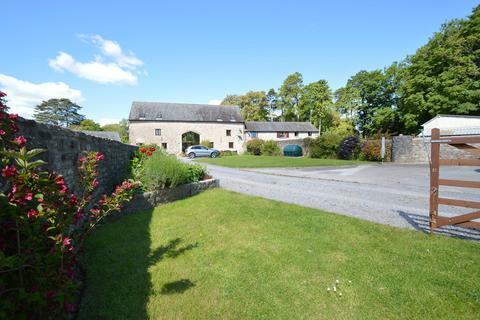 Marketed by Coray Properties - Cardiff. 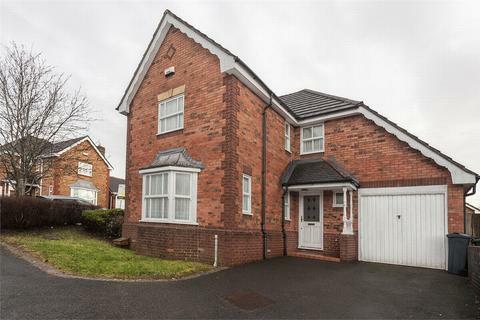 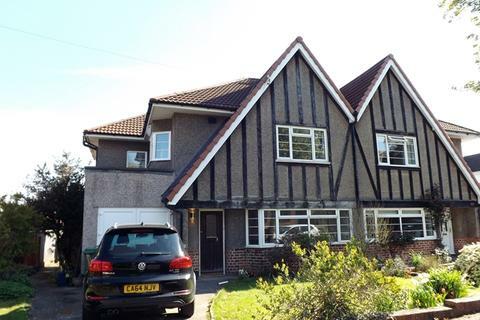 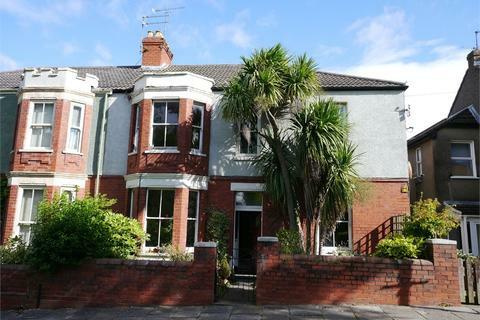 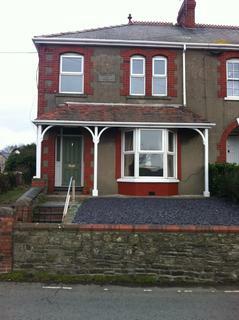 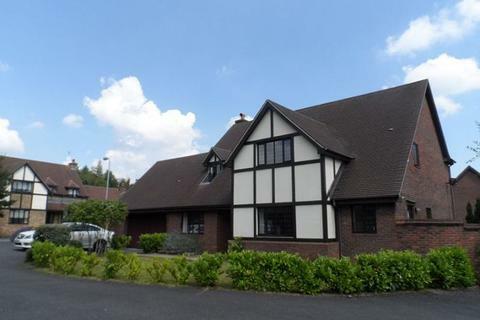 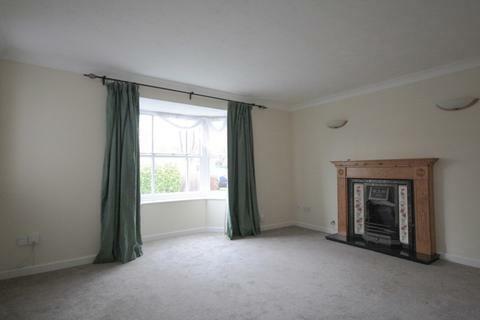 4 bedroom semi-detached house to rent - RADYR - Refurbished 4 Bedroom Semi Detached character house in an excellent location. 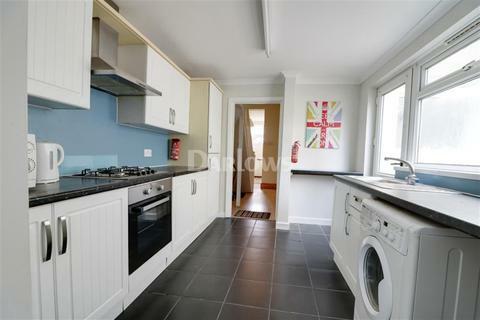 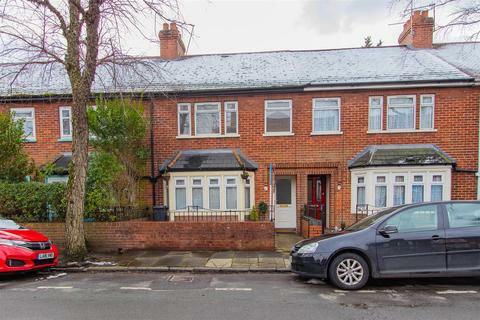 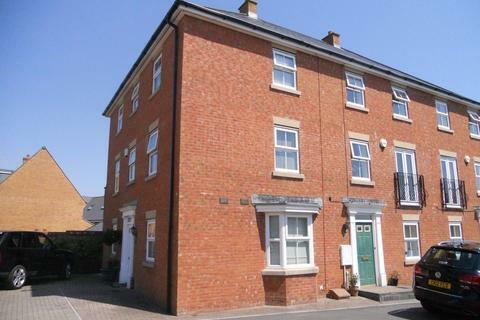 The property has just undergone a significant refurbishment which has included replacement of many windows, the fitting of a new Kitchen and appliances, new Bathroom and separate shower installation, new decor, carpets and stripping and polishing of some lovely wood block floors. 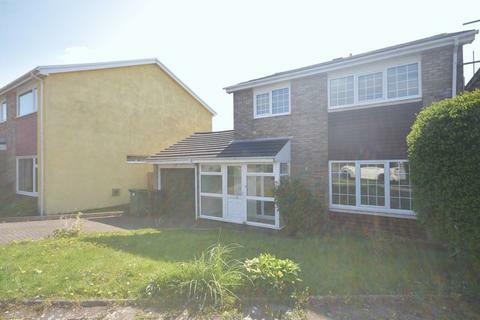 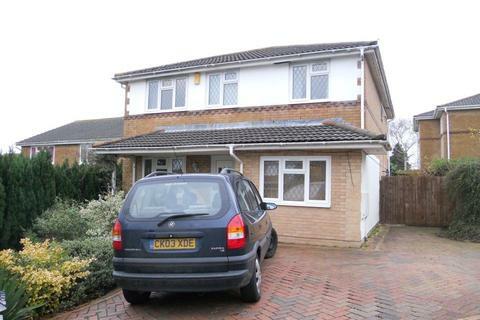 MELTON LODGE, THE DOWNS, ST NICHOLAS***AVAILABLE NOW***MR HOMES OFFER TO LET 4 BEDROOM DETACHED HOUSE Located just minutes away from Culverhouse Cross and set in the peaceful and scenic area of The Downs is this spacious unfurnished three / four bedroom detached house.